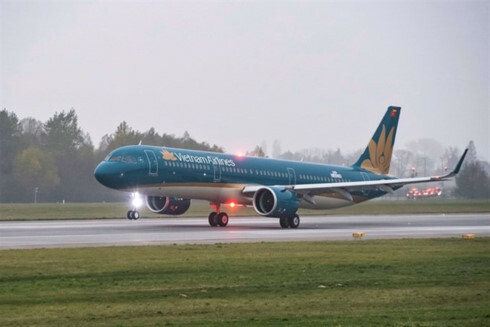 The Commission for the Management of State Capital at Enterprises (CMSC) has bought nearly 165 million shares of the national flag carrier Vietnam Airlines, bringing its total stake to more than 1.22 billion shares, according to the Hanoi Stock Exchange. The volume of shares is equivalent to 86.16% of Vietnam Airlines, which is listed as HVN. 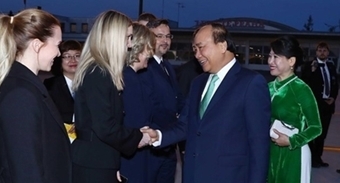 Earlier, the carrier announced the issuance of more than 191.19 million shares to existing shareholders at the price of VND10,000 (US$0.4) per share. The Ministry of Transport, which represented the State in the ownership of HVN shares before they were transferred to the CMSC, was allocated more than one trillion buying rights. It then decided to put up more than 371.5 million buying rights for auction with a starting price of VND6,026 each. At the end of the registration period, only nine individuals registered to buy 272,000 buying rights. However, no investor came to buy the rights and to receive the deposit. In the trading session on December 25, HVN stocks were traded at VND32,000 per share.